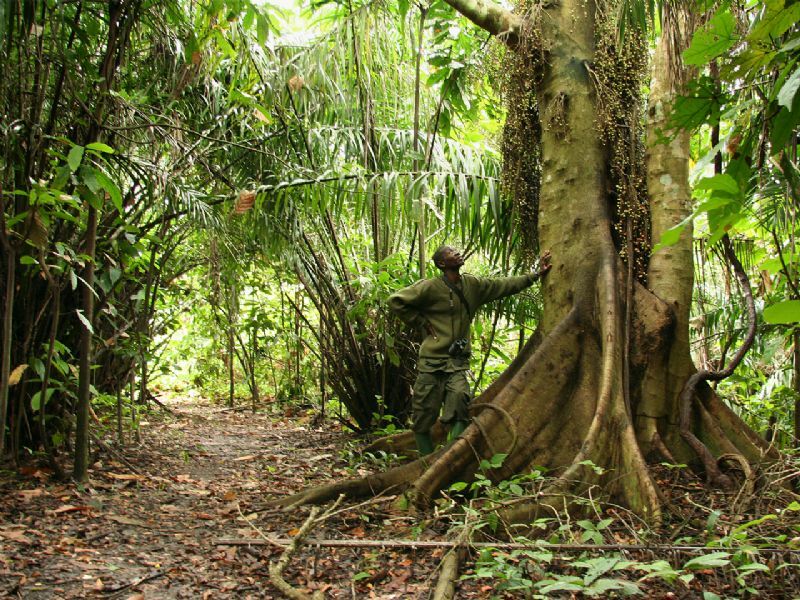 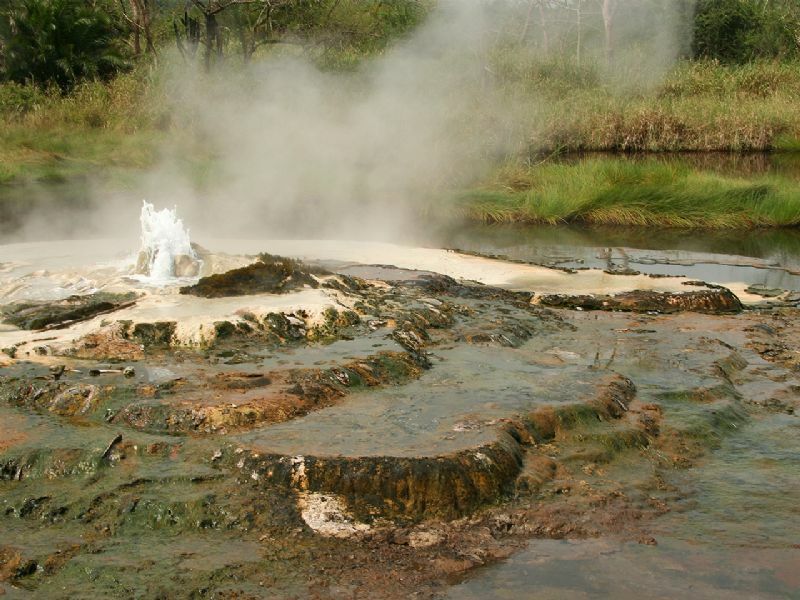 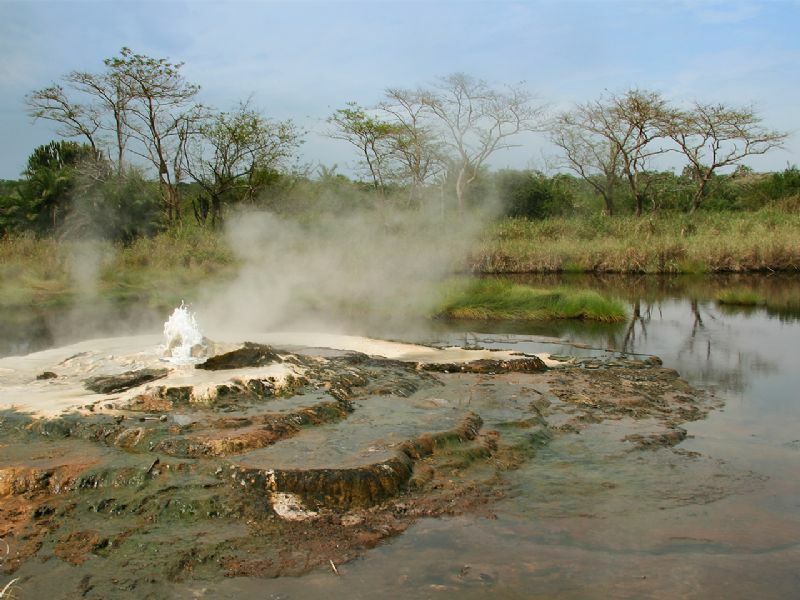 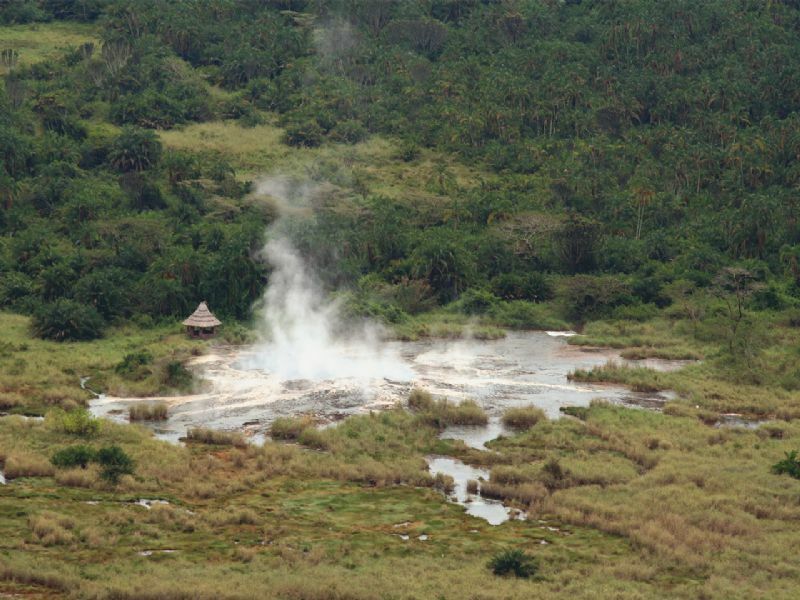 Semuliki National Park is located in the Bundibugyo District in western Uganda. 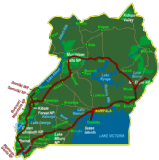 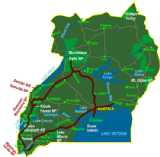 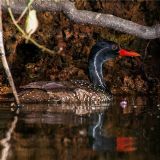 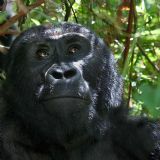 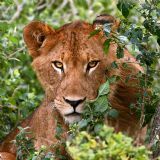 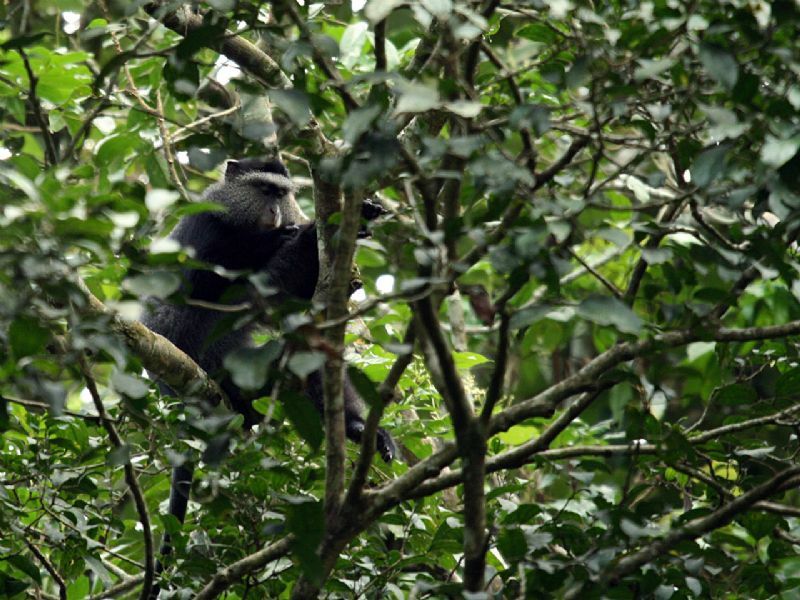 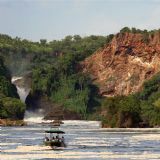 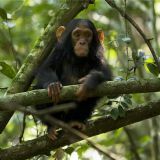 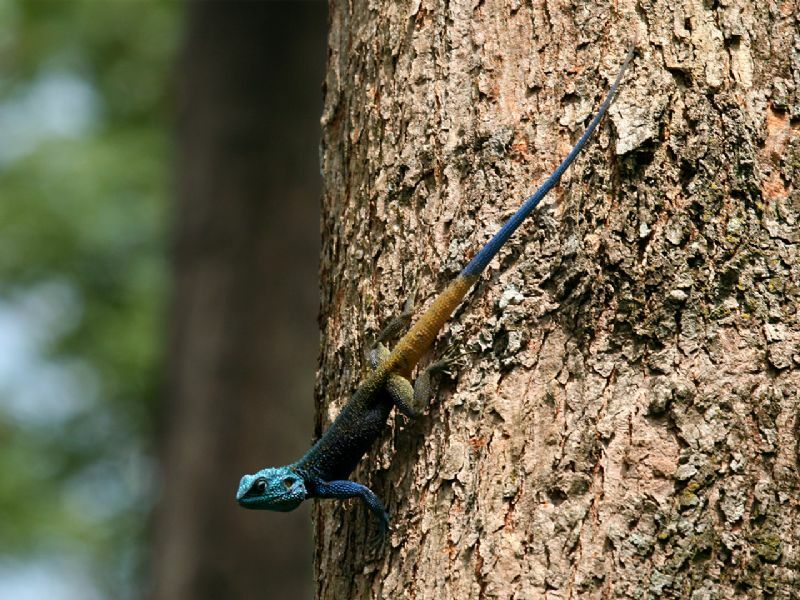 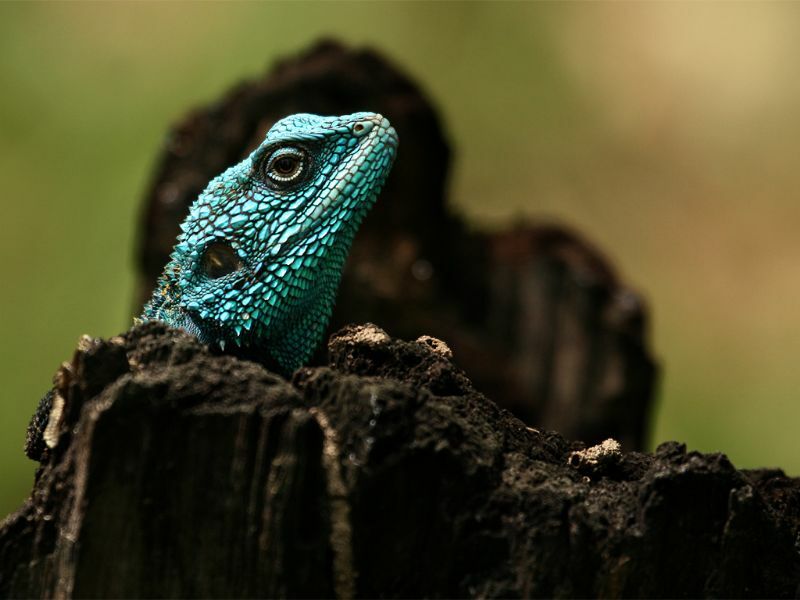 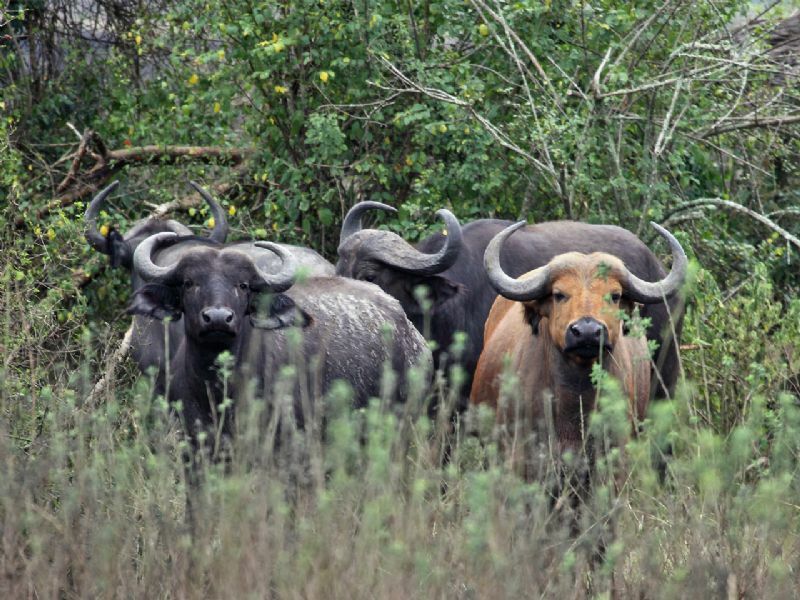 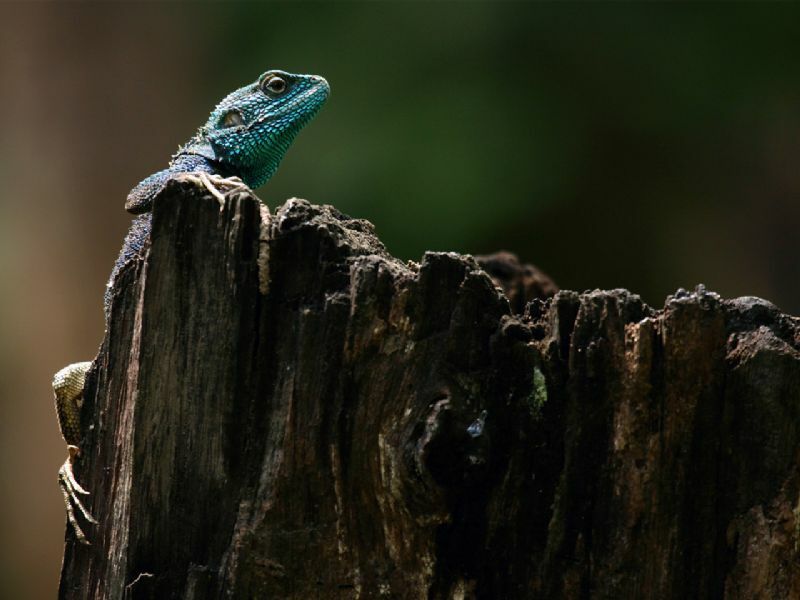 It was made a National Park in October 1993, and is one of Uganda’s newest national parks and is one of Uganda's most important safari destination. 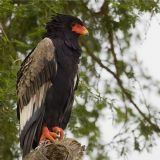 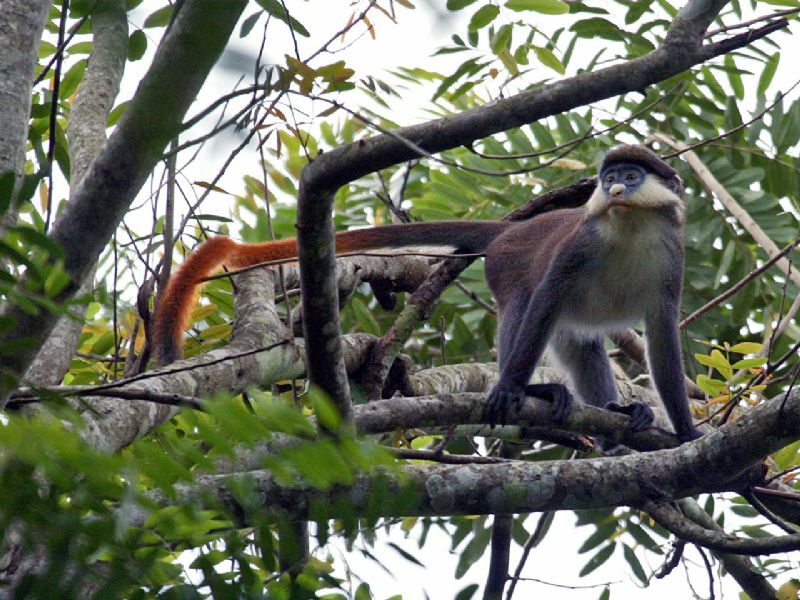 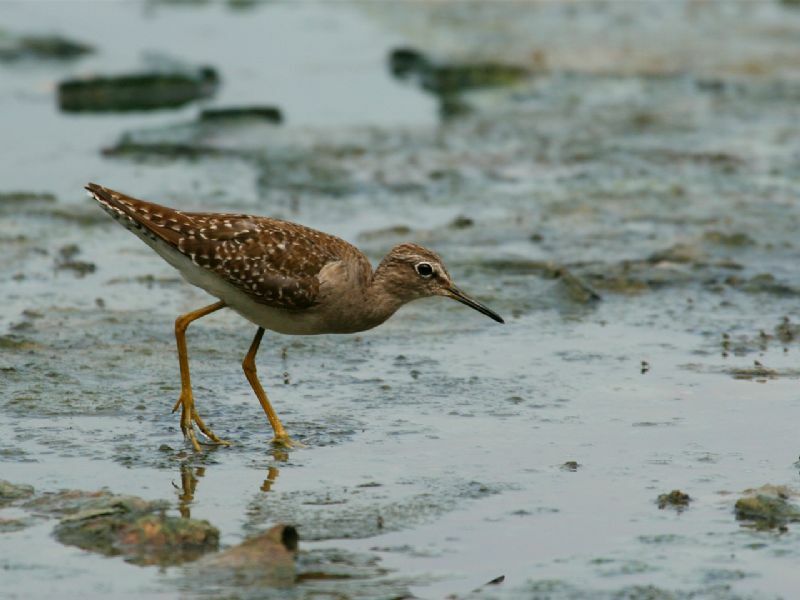 The 220km² area of the reserve supports 336 tree species, over 53 mammal species, more than 400 bird species, 8 primate species and almost 300 butterfly species. 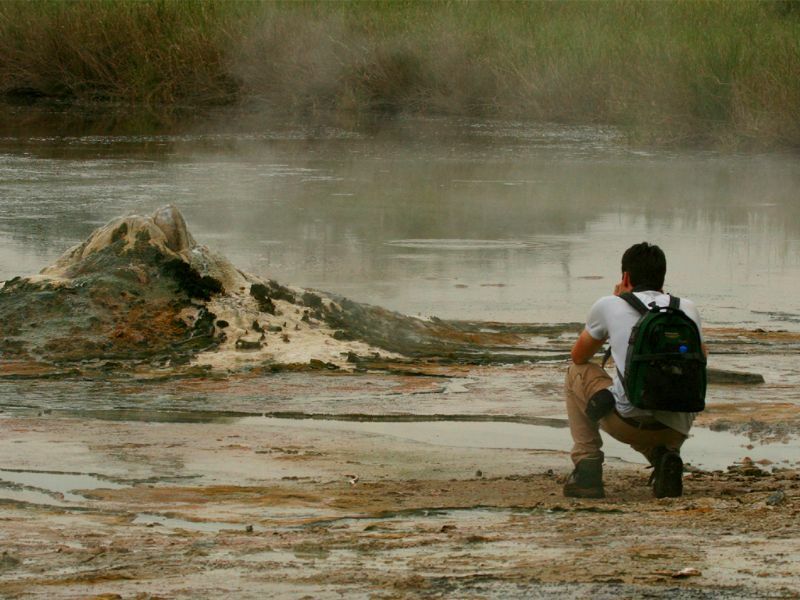 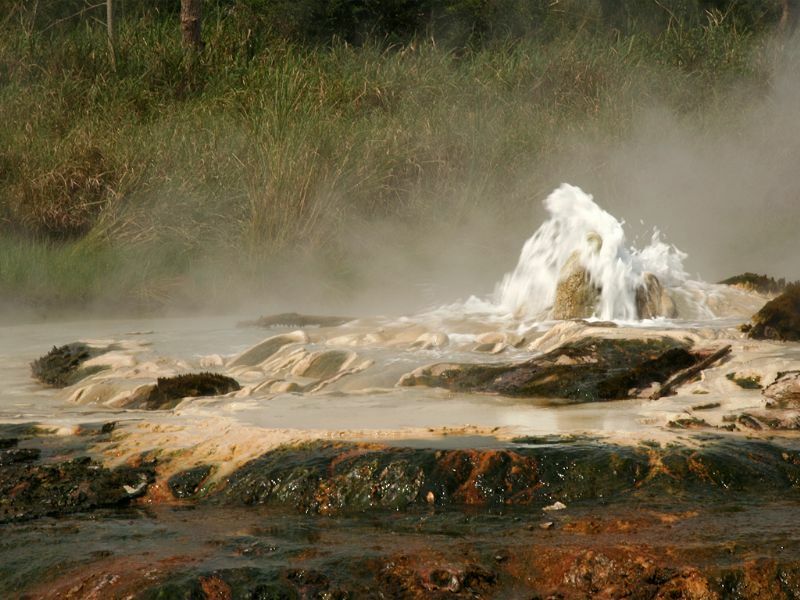 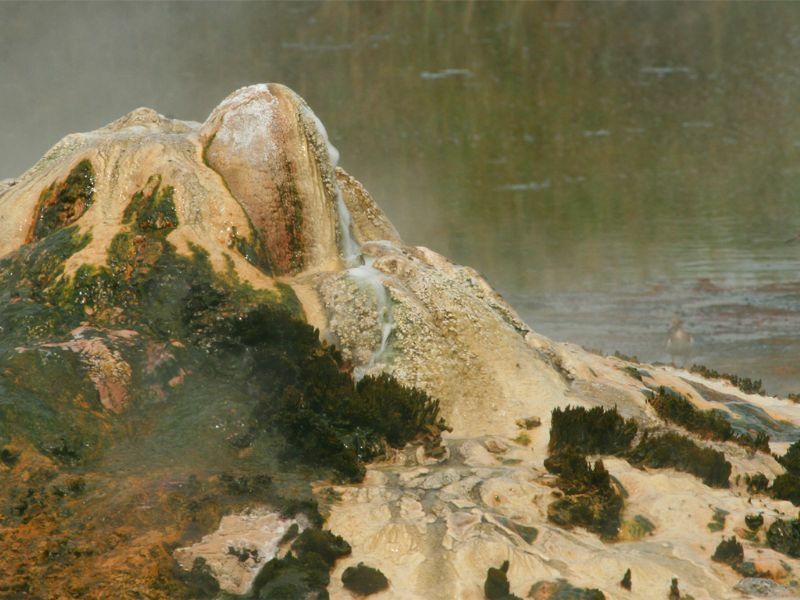 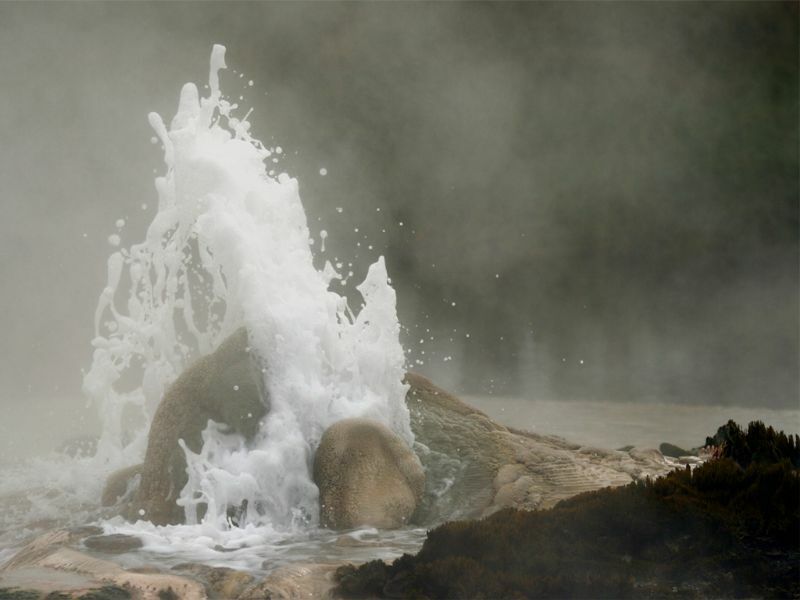 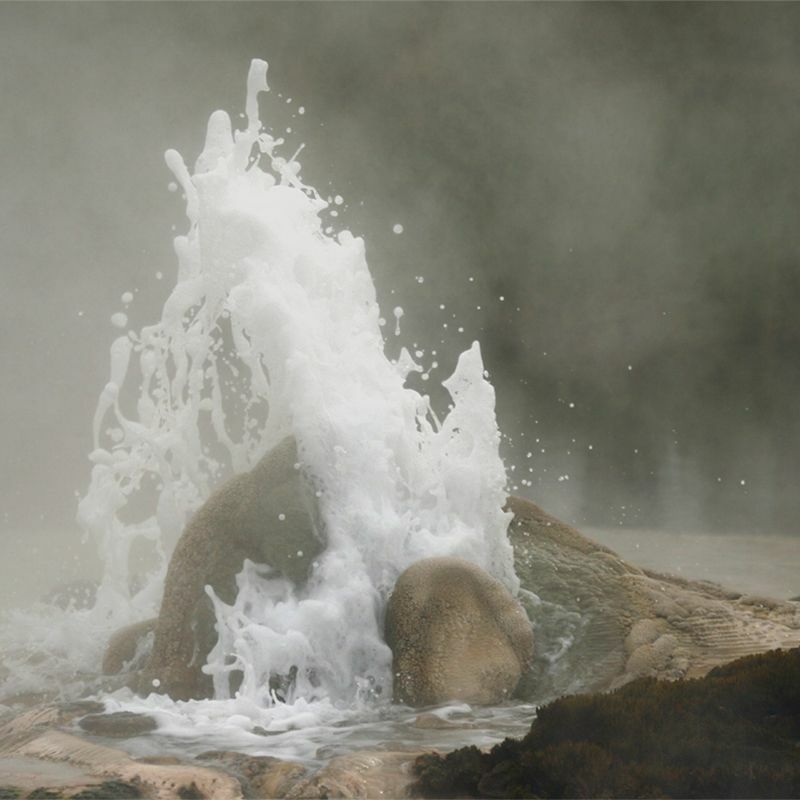 The Hot Springs at Sempaya are Semuliki National Park’s most famous attraction.